You can modernize your consumer engagement with ACI Worldwide's billing, payment and communications platform. 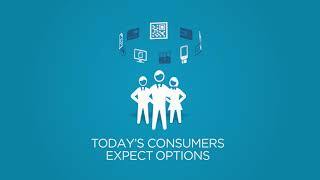 ACI clients raise customer satisfaction by an average of 25%. The hottest options today include real-time claim payments, text message payments and personalized marketing promotions in your bills.